I thought I would feature a few celebrities that I feel really got it right most of the time, rather it be their casual or formal attire. So here are some of my favorite outfits they wore during 2014! 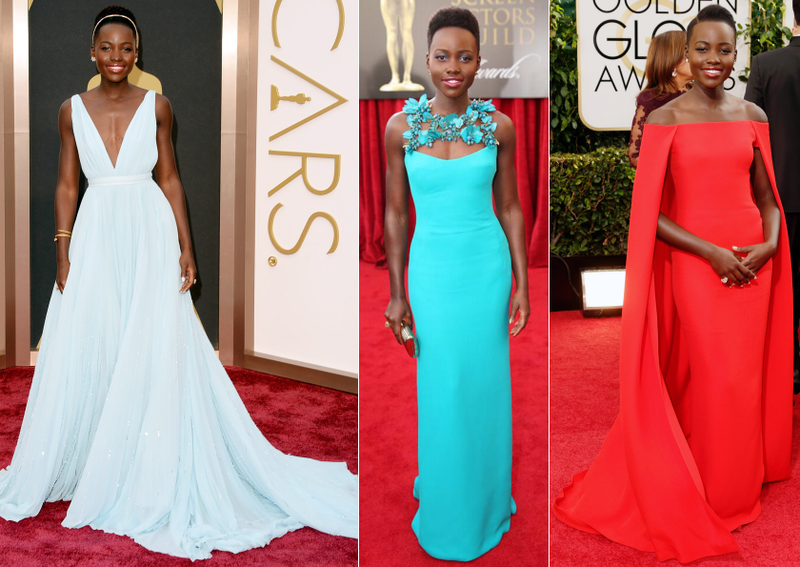 Whose style were you loving from last year? I think Reese and Jessica are my spirit animals when it comes to style. And Michelle's Oscar de la Renta dress from the Golden Globes is hands down my favorite gown from last year! Good picks! I adore Taylor Swift's style!